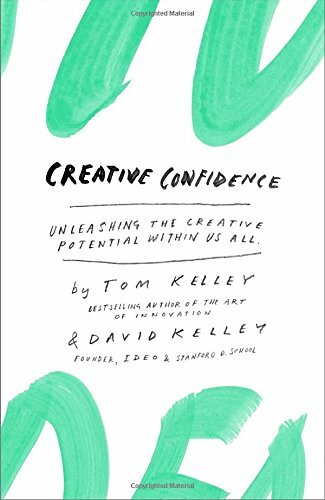 Creative Confidence shows us the amazing value and impact that creativity has in our everyday lives. In fact, being able to think creatively can increase your happiness and success in both your professional and personal spheres. Luckily, artists and musicians don’t have a monopoly on creativity. With the right techniques and mind-set, anyone can think creatively. 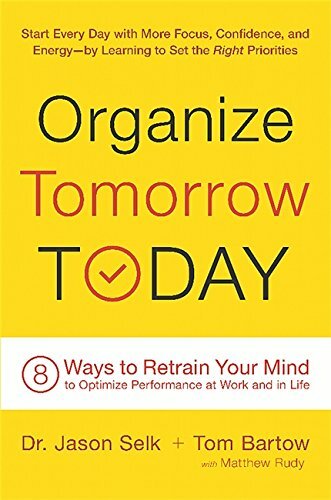 Organize Tomorrow Today is the definitive guide to achieving a successful career and fulfilling life. This book offers you valuable information, giving you the tools to unlock the power of your mind, increase your self-confidence and become your most productive self. 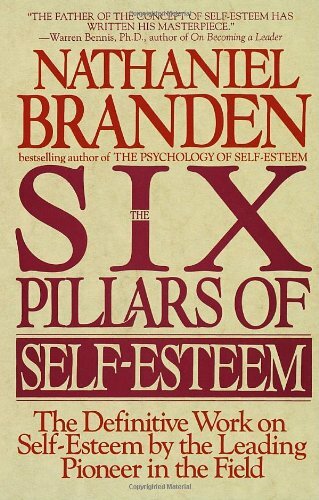 The Six Pillars of Self-Esteem shows us that building confidence in ourselves is a just matter of taking a few simple steps. Healthy self-esteem is something we can achieve not just as individuals, but in our relationships and communities too. Hardwiring Happiness isn’t just another self-help book singing the praises of positive thinking. 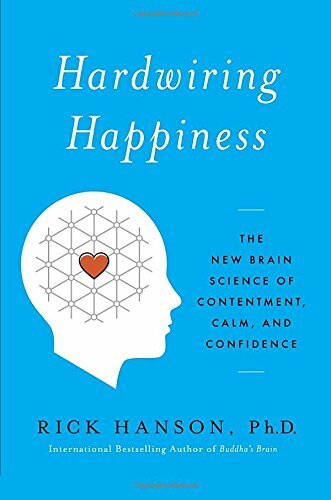 It presents the latest research behind the neuroscience of happiness and explains how you can reprogram your brain to focus on the good, rather than obsessing over the bad. May 11 Lessons On Creativity, Success And Failure From The Founder Of Twitter.